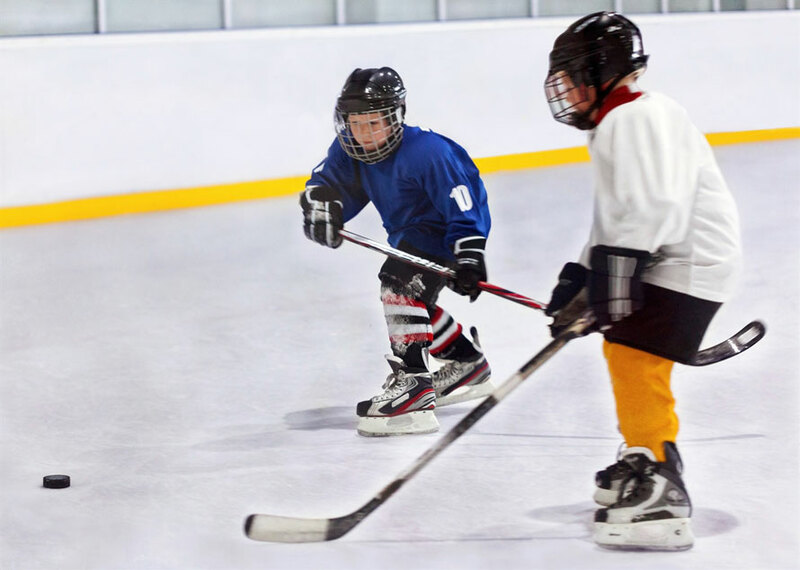 Find out about new arrivals, children's clothing, equipment, toys books & more! 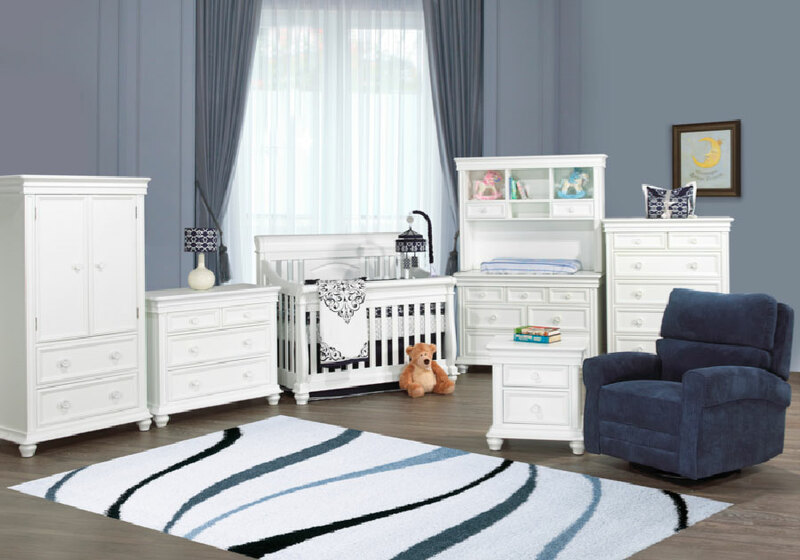 Come visit us to see our beautiful selection of wooden nursery furniture. See our Lindsay location's new arrivals, sales, kids clothing and more. Visit us to see our New wood Baby furniture like cribs & change tables. 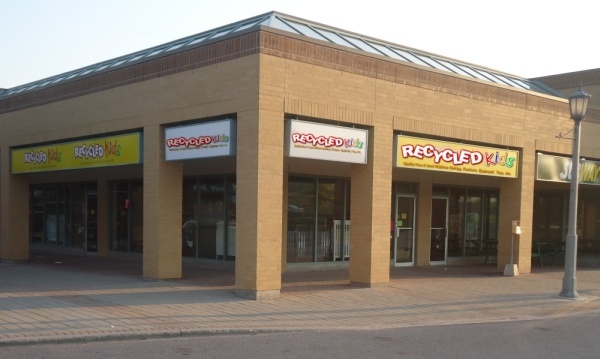 Recycled Kids has two incredible locations in which you will find clean, organized, and well stocked with a huge selection of quality new and used name brand children’s and maternity clothing, toys and equipment. We also offer a full line of new solid wood nursery furnishings as well as other new baby and children’s items. 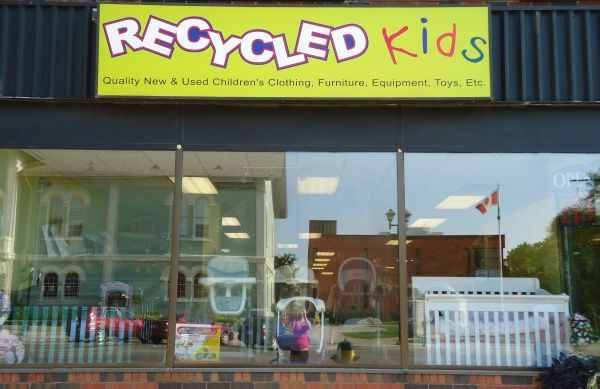 We offer consignment, cash or in-store trade for your gently used children’s clothing, toys and baby equipment in excellent condition.